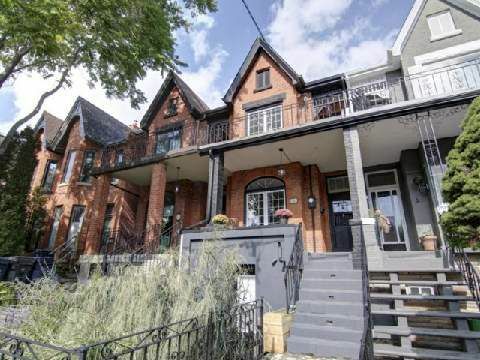 Perched High On The North Side, Open Concept Victorian W/ Mountains Of Orig Character & All The Renos Done. 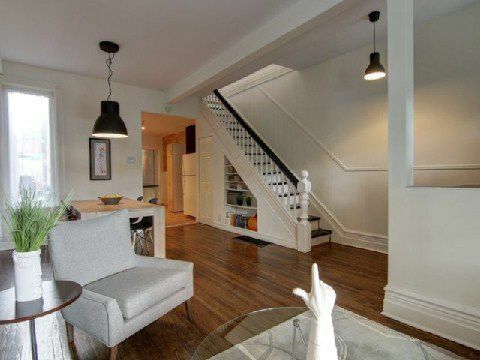 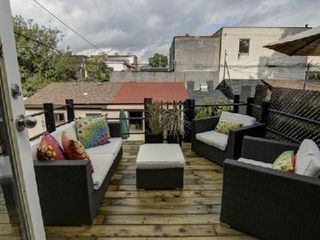 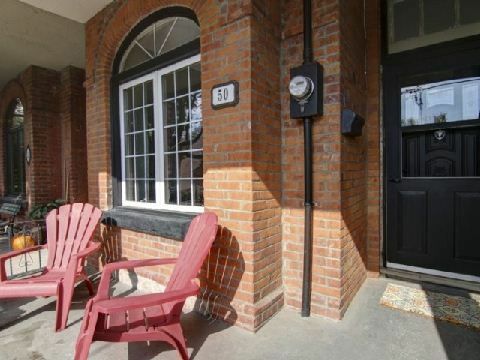 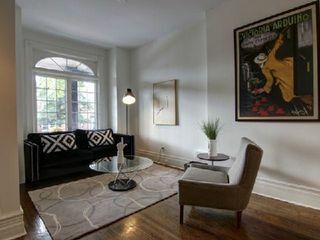 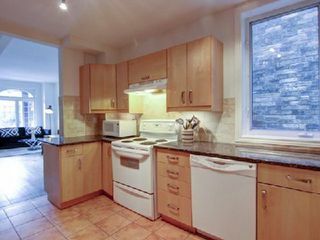 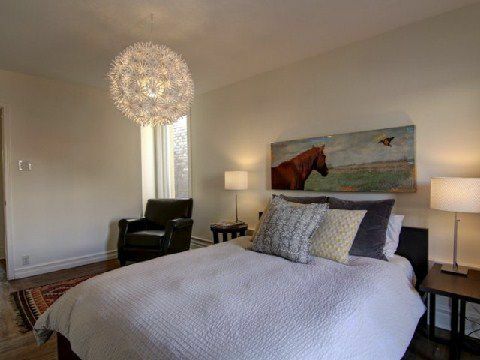 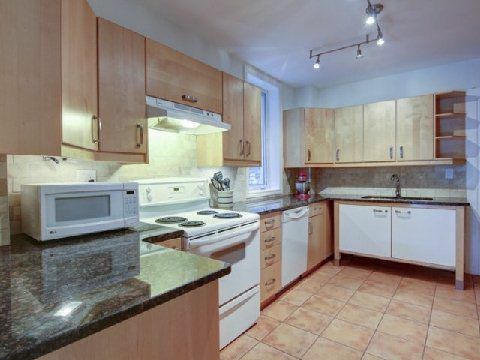 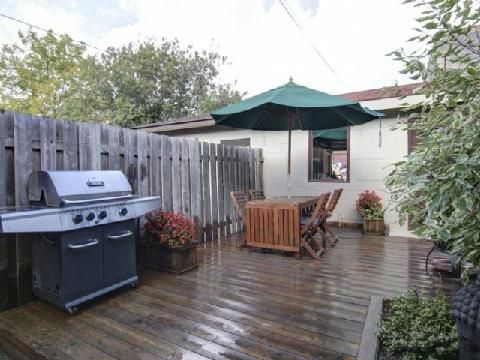 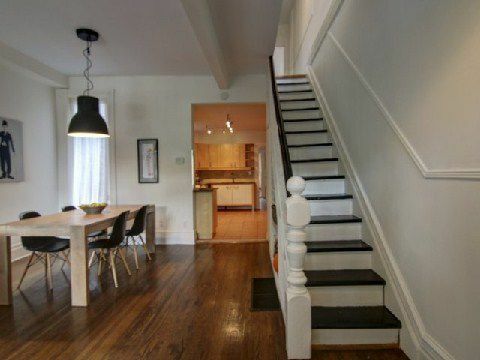 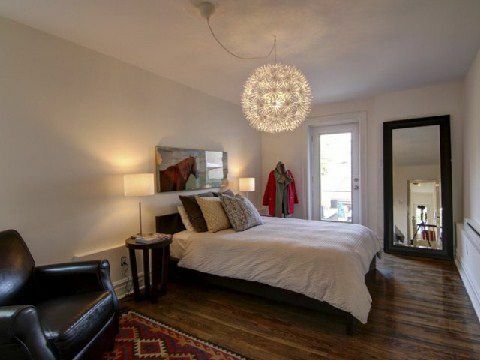 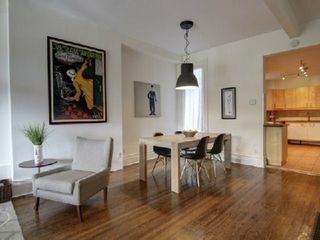 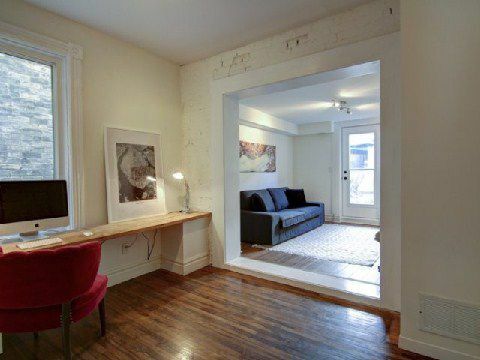 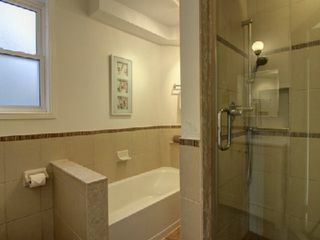 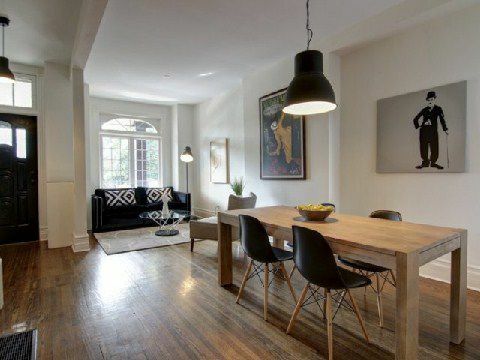 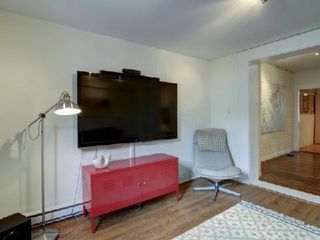 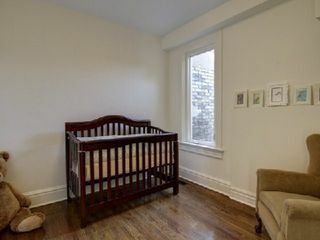 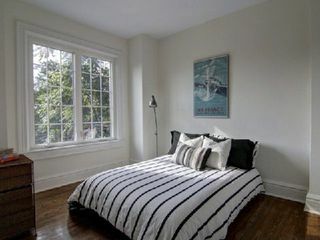 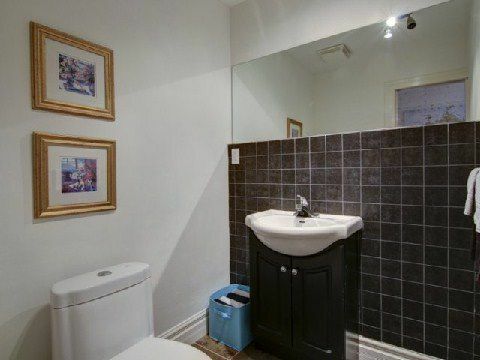 Hrdwd Flrs,Soaring 10'Ceilings,Huge Main,Exposed Brick,2nd Flr Laundry,Decks,Manicured Gardens. Cn Twr View, Updated Services Freshly Painted, New Wndws,Flat Roof (12). Revenue Bsmt Apt. 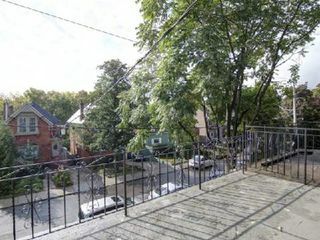 W/2 Sep. Entrances, Garage, Ymca, Oss.Old Orchard Ps,Parks And So Much More! See Sch.B Re.Retrofit Of Bsmt.